"Specializing in systems integration, NetSys+ provides engineering and maintenance services for everything from simple file sharing and email services to complex wide area networks providing thin client services for remote locations. 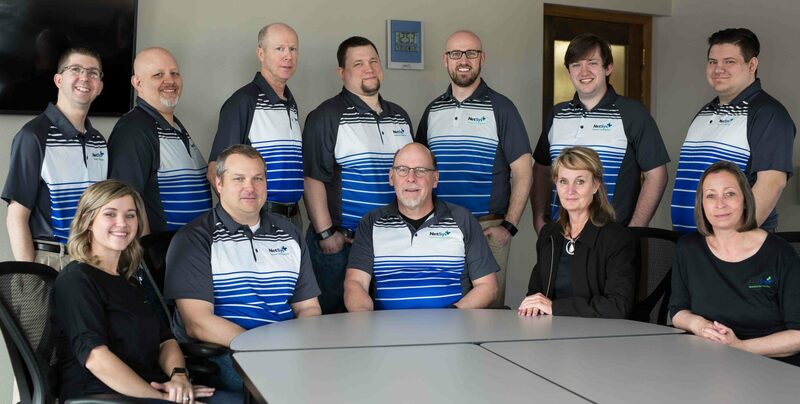 Our experience and engineering skill are put to use everyday in helping our clients succeed." 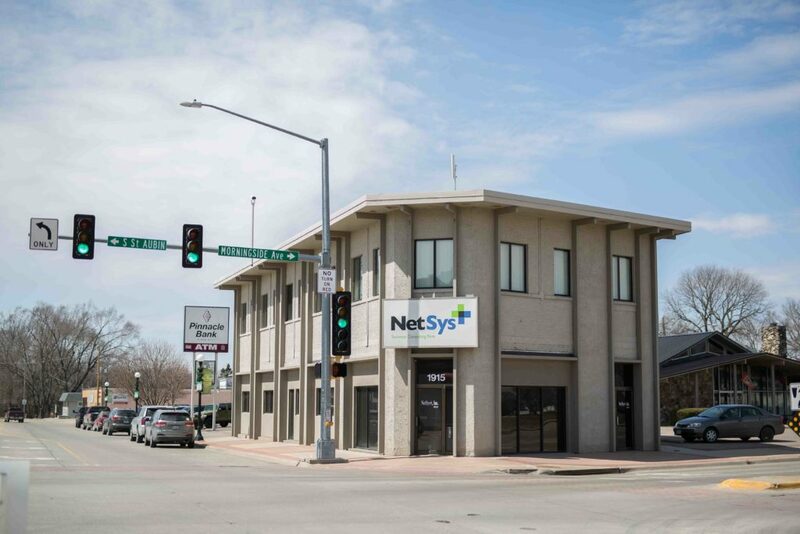 NetSys+ was founded in 1994 in Sioux City, IA. As computer technology advanced in the 90s, small to medium sized businesses found themselves without affordable technical help. NetSys+ was organized to provide the expertise necessary to move clients forward in implementing and maintaining available technology. NetSys+ provides IT services for over 300 organizations ranging in size from one to thousands of workstations.